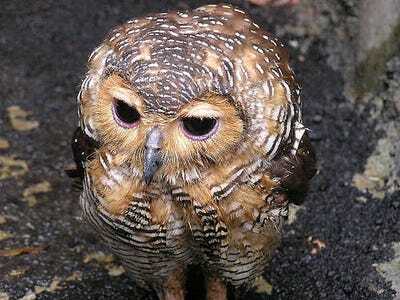 Did Saving The Spotted Owl Cost $46 Billion... Or Zero? There’s a nice empirical post-script to the debate over the economic effects of classifying the Spotted Owl as an endangered species. Freakonomics cites a study putting the effect at $46 billion, but others, including John Berry, who wrote a story on the subject for the Washington Post, think it’s much closer to zero.And now it seems the Berry side of the argument has some good Freakonomics-style panel OLS regression analysis of the microeconomy of the Pacific Northwest to back up its side of the argument. A new paper by Annabel Kirschner finds that unemployment in the region didn’t go up when the timber industry improved, and it didn’t go down when the timber industry declined — not after you adjust for much more obvious things like the presence of minorities in the area.